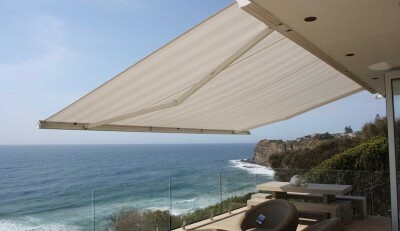 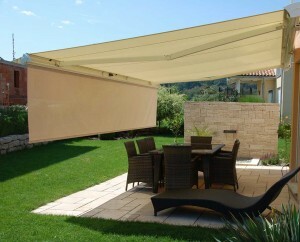 Helioscreen are well known and highly respected throughout Australia for their high quality awnings, retractable roofing and blinds along with exceptional customer service. 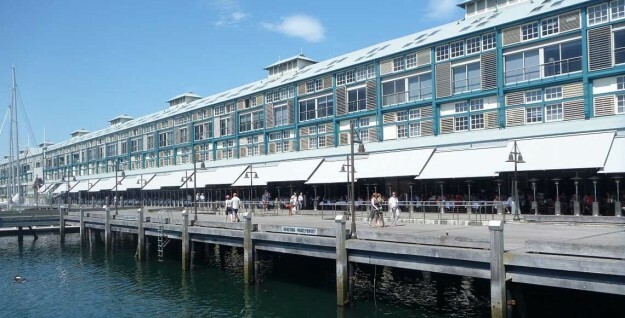 The Helioscreen factory in Brookvale on Sydney’s Northern Beaches manufactures made to order products which are shipped to all parts of Australia via a national dealer network. 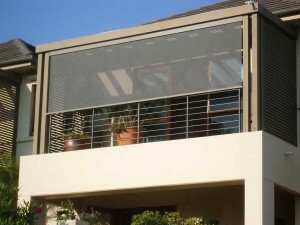 With over 20 years experience and a team of dedicated designers, engineers and consultants Helioscreen have long been the first choice for home owners, architects, designers and businesses who insist on the best.